THANK YOU. To all who came to the lovely dinner at Fritz’s. The winner of the annual tractor quiz was Ron Ciesla with 12 answers right. Way to go Ron! I’ll post pictures and the quiz this weekend for all to enjoy. 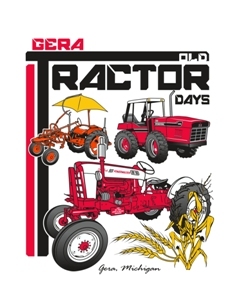 Merry Christmas from Gera Old Tractor Club.